A letter from Rick J. Caruso. 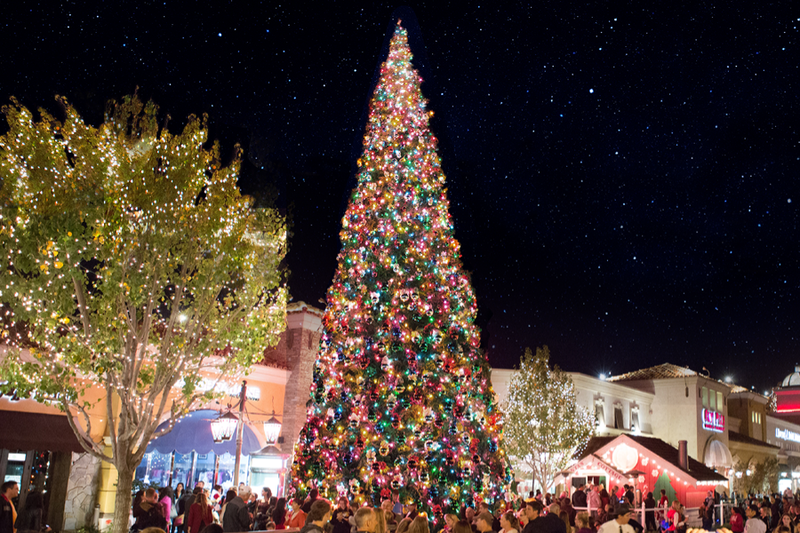 Our Annual Tree Lighting has been postponed due to wildfires in the surrounding areas. We hope you will join us to kick off the holiday season with special performances and Santa’s grand arrival. To ensure the safety of our guests, security screenings will be conducted at all entry points.